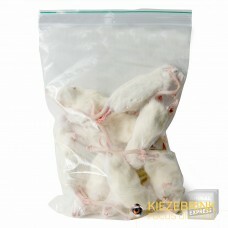 Kiezebrink offer a full selection of frozen rat sizes from rat pups to extra-jumbo rats (+450gms). Our frozen rats for snakes and other reptiles are available individually or in packs for the smaller sizes. Pictures are for guidance only, colouration of rats may vary. Please request specific demands. Frozen rats are nutritious for many kinds of reptiles. For example, snakes do eat rats on a regular basis in their natural habitat. However, it is safer and more humane to feed your animal a frozen pre-killend animal. It will keep its nutritional value and it can't cause wounds in any case your animal is not hungry enough. 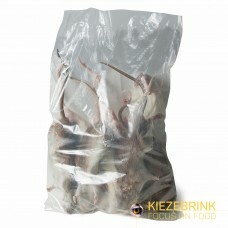 Here at Kiezebrink, we have a large range of different kinds of frozen rats which are suitable as frozen snake food. For your convenience, we deliver at your door. Do you need your order in a hurry? We can offer you next day delivery during the week (Monday - Thursday) if you order before 11:30 am. Advice: try to vary with different kinds of food to ensure an optimal balanced snake diet. Frozen Rat pups are baby rats with no hair. Available in packs of 25's and 100's .Deliv.. Frozen Rat fluffs are baby rats with fuzzy hair, also known as fuzzy rats Available in packs.. 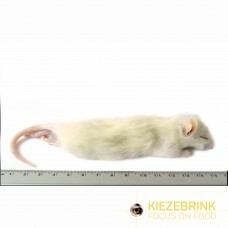 Frozen Extra Small Rat weaner which weigh between 15 – 30gm. Available in packs of 25.Delive.. Frozen Small Rat weaner which weigh between 30 – 60gm. Available in packs of 5 and 25's.Delivered.. 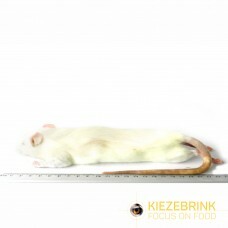 Frozen Small rat weaner which weigh between 20gm – 60gm. Available in a packs.. 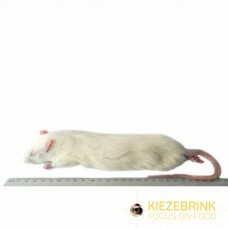 Frozen Large rat weaner which weigh between 60 – 90gm. Available individually or in packs of..
That is £0.82 each. 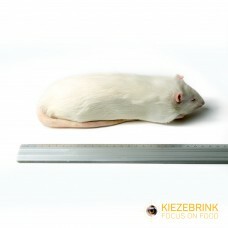 Frozen Large rat weaner which weigh between 60 – 90gm. Avai.. Frozen Small rats which weigh between 90 – 150gm. Pack of 5Also sold as a single rat. Delivered f.. Frozen Regular Rat also know as a Medium Rat, which weigh between 150 – 250gm. Availabl.. 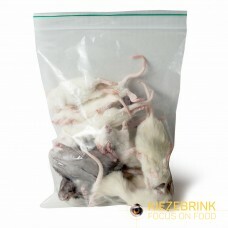 Frozen Large rat which weigh between 250 – 350gm.Delivered frozen to your door. This is a .. 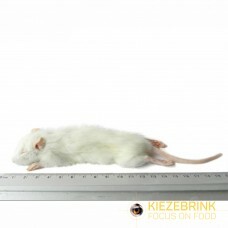 Frozen Large rat which weigh between 250 – 350gm pack of 5. Also available to buy as .. Frozen Jumbo rat which weigh between 350 – 450gm.Delivered frozen to your door. This is a .. 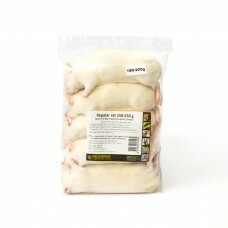 Frozen Extra-jumbo rat which weigh more than 450gm.Delivered frozen to your door. This is a raw..